High performance flooring designed to enhance productivity, interaction and engagement in corporate environments, plays a fundamental role in the way people interact within a space. From navigation and way-finding to collaboration and work-styles, flooring patterns, colors, and styles can influence atmospheres, create moods and set the tone. Through innovative, performance-based design, we’ll create a flooring solution designed to enhance the quality of work environments, office spaces, meeting spaces, hospitality areas, and studio collaborative spaces. Education flooring faces tough demands: high foot traffic, rolling equipment, moisture and this is why it should be engineered to resist stains, soiling and retain appearance over time. It’s also the reason a smart cleaning plan is critical. 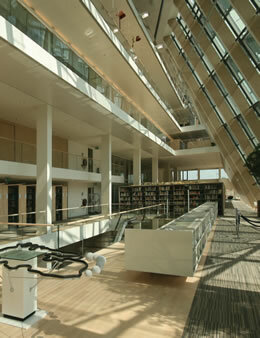 Use our resources to develop appropriate cleaning and maintenance to help your floors stay beautiful for the long haul. With proper routine maintenance, and simple cleaning instructions, flooring from DeSitter will maintain its beauty for years to come. 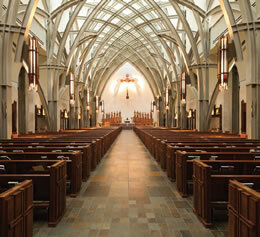 Let us show you the value of our flooring and how easy it is to protect your investment. More and more workspaces are becoming multi-functional, pushing interior design to accommodate flexible work styles and methods of engagement, while promoting productivity. Creating unique destinations and spaces within a larger work environment demands a variety of color options and products that can work together – and fit the application. To make finding the right products for the right work as easy as possible, DeSitter provides a wide range of commercial flooring product types across various product categories. Healthcare floors can create atmospheres that support patient recovery, provide comfort underfoot, and enhance spaces designed to promote healing. There’s a lot to consider when it comes to choosing the right floor for your healthcare space: appearance retention, moisture resistance and anti-bacterial properties, underfoot cushioning, acoustics and sound absorption, traction and rollability, ease of maintenance. DeSitter‘s flooring solutions provide the answer – delivering beautiful, high durability, high performance products designed specifically to meet the demands of healthcare. 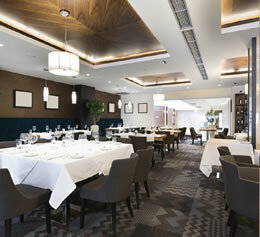 Whether it’s a restaurant or a casino, a hotel or a club, floorcovering makes a strong statement. That statement must be unique—so you need plenty of design options. What’s more, your options have to be not only beautiful, but hard working and easy to maintain. 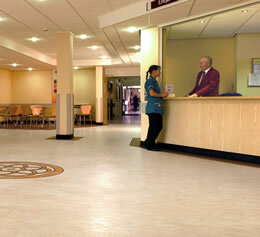 Our high- performance flooring is easy to maintain so they retain their appearance longer. DeSitter’s maintenance procedures and warranties give you peace of mind when it comes to your investment decisions. High performance flooring designed to enhance productivity, interaction and engagement in various environments, plays a fundamental role in the way people interact within a space. From navigation and way-finding to collaboration and work-styles, flooring patterns, colors, and styles can influence atmospheres, create moods and set the tone. Through innovative, performance-based design, we’ll create a flooring solution designed to enhance the quality of work environments, office spaces, meeting spaces, hospitality areas, and collaborative spaces. Meeting rooms, food service areas, airports, public venues, condominiums and apartments all present a number of flooring challenges. These projects require the resources of a large, successful company to effectively manage a flooring option and installation. Public venues may also require different types of flooring for specific areas, the flooring must be extremely tough—able to withstand constant foot traffic with minimal maintenance. 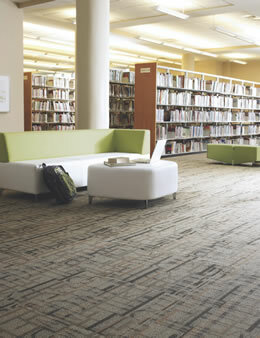 Dependability—Our durable flooring options perform when it comes to appearance retention. 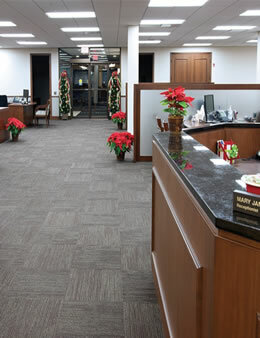 DeSitter provides flooring that creates a safe, warm and comfortable environment for seniors. 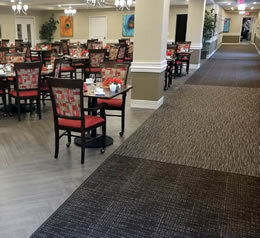 Whether the facility is independent living, assisted living, skilled nursing or a CCRC, the choice of flooring is critical…minimize the risks to the health and safety of your residents and staff. From resident showers to neighborhood common areas, Designed for living functionality, DeSitter provides flooring solutions that combine safety and durability with warm colors and tones that enhance the residents’ living environment.